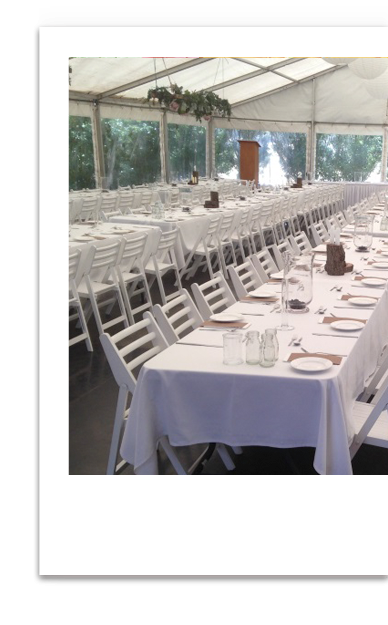 Limestone Coast Party Hire offers you quality of services combined with the latest equipment in modern designs making us the first choice for party hire in the Limestone Coast. We pride ourselves on delivering excellence at an affordable price. 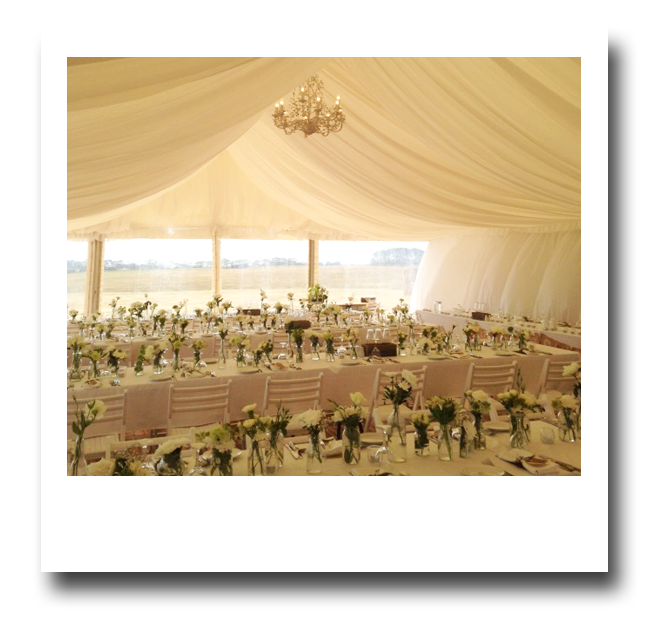 We have an extensive collection of equipment for you to hire for celebrations, weddings, birthdays, anniversaries, corporate or club functions, trade exhibitions, conferences, festivals. fairs and sporting events. Limestone Coast Party Hire © 2018. All Rights Reserved.